Earlier this year many Americans broadened their vocabulary with a term that flanked the Northeast in record-low temperatures: the ‘polar vortex.’ Gas traders associated the term with higher natural gas prices. Gas storage owners associated the term with greater demand as they watched inventory levels dwindle to 857 Bcf, the lowest level since 2003 and approximately 55% lower than the five-year average. Lastly, gas customers associated the term with bitter-cold conditions that drove them to heat their homes and businesses into April. The polar vortex itself is a constant circulation of upper-level winds that encircle the North and South Poles. Under normal conditions, frigid air is contained at the poles by the constantly strong winds. If the winds slow down, however, cold air escapes, and in the case of the North Pole, the frosty jet stream heads south. Such distortions of the polar vortex occurred in early December 2013 and the first week of January 2014, and it brought with it arctic air from the North Pole. For the natural gas industry, the record cold temperatures fanning out from the Northeast across to the Midwest and down to the Southeast brought a boon of price increases, high demand by customers, and a dramatic reduction in gas storage inventories. Reduced storage inventory pays dividends to the market, as the gas must be replaced in preparation for the following winter. Storage levels were so depleted this past season that the Energy Information Administration forecast that storage customers would be unable to restore their inventories to pre-winter 2013-2014 levels. Thus the market was bullish that natural gas prices and forward-looking financial contracts would all increase strongly this fall and continue their upswing into the winter, especially on the East Coast. However, cooler than normal August temperatures, a warmer than normal fall forecast for the East Coast, higher than average storage injections, and robust gas production have conspired to keep both spot and forward-looking natural gas prices for the East Coast lower than expected, while the remainder of the country has seen only small increases. For example, spot prices as reported by NGI at Henry Hub, Chicago, and California were all flat for the past week. However, they were all relatively close to 2013 prices for the same time period. The New York price, however, is vastly lower, as can be seen below. In the meantime, natural gas storage is filling up fast. Between the week ending April 25, 2014, and the week ending July 4, 2014, net injections into storage had reached 1.04 Tcf. Not since 2003 did storage inventories reach the trillion cubic foot level so quickly. The cooler than normal temperatures are making this rapid inventory acceleration possible as gas that normally would be used to generate power and run end-users’ air conditioners is instead flowing into storage fields. The EIA is currently forecasting 3,463 Bcf as the final gas storage inventory ending October 31, 2014, the terminus of the injection season. Thus, storage inventories will indeed be short of historical levels, but they will just reach 90%. It is also possible for storage injections to continue past November 1 as long as storage customers are not scheduling net withdrawals. This week the impact of the storage injections on forward prices was very clear, as shortly after the EIA storage report was released for the week ending August 20, 2014, the NYMEX September natural gas futures contract fell to $3.81/MMBtu, a decline of 7 cents. Next week we will continue our look at the upcoming fall and winter seasons’ natural gas price forecasts with a focus on the impact of increased supply from both dry gas and shale gas. “Natural Gas Injection Season Continues on Pace for Record Refill,” U.S. Energy Information Administration, July 28, 2014. “Northeast August Basis Cools While Autumn Refuses to Fall,” Bradley, David, NGI Forward Look, July 23, 2014. 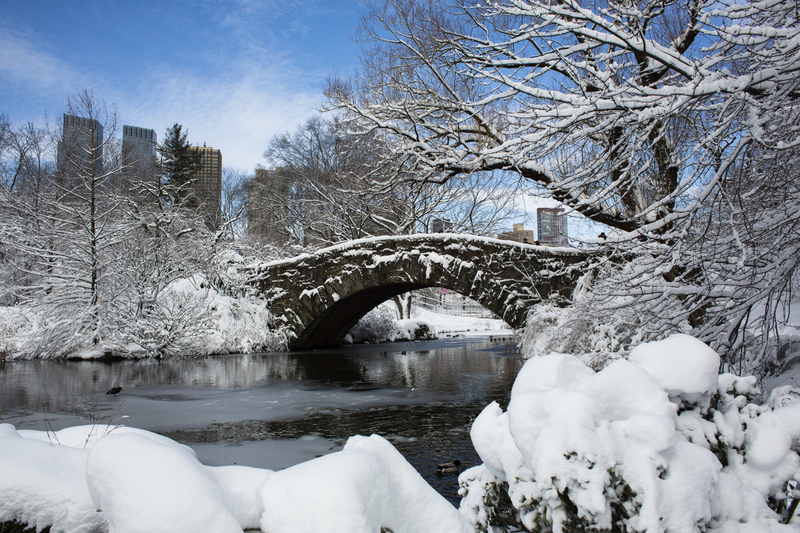 “Frigid Air from the North Pole: What’s This Polar Vortex?” Duke, Alan, CNN, January, 6, 2014. 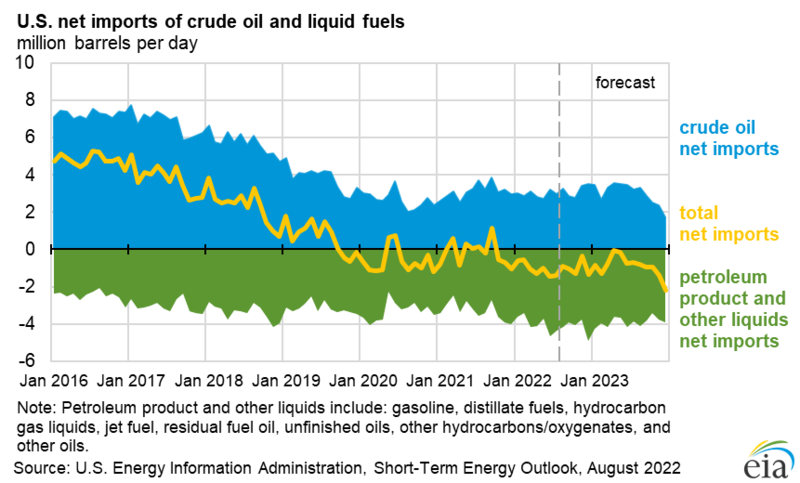 “EIA Expects Working Gas Stocks Will Reach 3463 Bcf at the End of October,” Short-Term Energy Outlook Monthly Report, July 2014, US Energy Information Administration. This entry was posted in Natural Gas and tagged Henry Hub, Natural Gas Markets, Natural Gas Prices, Natural Gas Storage, Polar Vortex. Bookmark the permalink.